What Constitutes LAWFUL GOVERNMENT in the Present Kingdom of Heaven on Earth? Ron Avery's Book Lawful Government in the Present Kingdom of Heaven on Earth: Function of Church and State will be available at this website by February of 2015. Also his book Lawful Public Education: The Look of and Transformation to Lawful Public Education in Texas and Beyond will be available on this same website at that time. How the Christian church is related to the acquisition and maintenance of lawful government in the Present Existing Kingdom of Heaven on Earth. Avery's Rebuttal to James Redford's Treatise "Jesus is an Anarchist"
The Rights of Israel in booklet form for printing and binding. It shows the rise of the unlawful "State of Israel" and its support from mainstream hereitical Christians. Rights of Israel in simple page layout for one printing and reading. It shows the same as above. 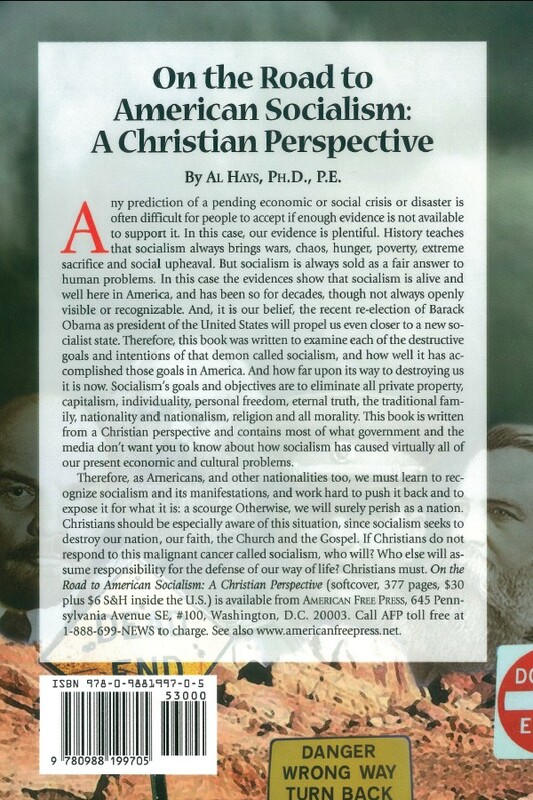 Avery Letter to Dr. Jerrress FOX NEWS Contributor and Senior Pastor of 1st Baptist Dallas Avery refutes Jeffress claim that Romans 13 grants authority from God for Christian Americans to bring wrath and fire and brimstone to destroy Islam and reveals the real meaning of Romans 13 and how it correctly applies to Pastors and Christians under tyranny in America. Declaration of the Observation of Dissolution of the so-called "united States of America"
Listen to Avery explain the critical differences between an Observation of Dissolution and Secession in his interview by Rule of Law Radio. See a history of why America was never intended to be a democracy at Democracy vs. a Republic. See Letter to Pastors concerning why the church should not support Jews or the modern so-called "State of Israel" any more than "Radical Muslims." My assessment of Directed Energy Weapon use on the WTC as Dr. Judy Wood says she has proven. A response by Andrew Johnson to my article on the use of a DEW on the WTC. Andrew Johnson and Ron Avery. Is Dr. Wood teaching us to see or not or both? Response to Tom Dowdy on an Article V Convention of the States process. Western Civilization Summit sponsored by Texas Public Policy Foundation and Texas Tech University. Argument with Rabbi Trimm concerning American support for the modern so-called "State of Israel." The Meaning of "The Tree of Life" in Old and New Testaments and its deceptive use in the aftermath of a shooting. Brochure passed out at Capitol in Austin on Secession, Nullification, and Dissolution. 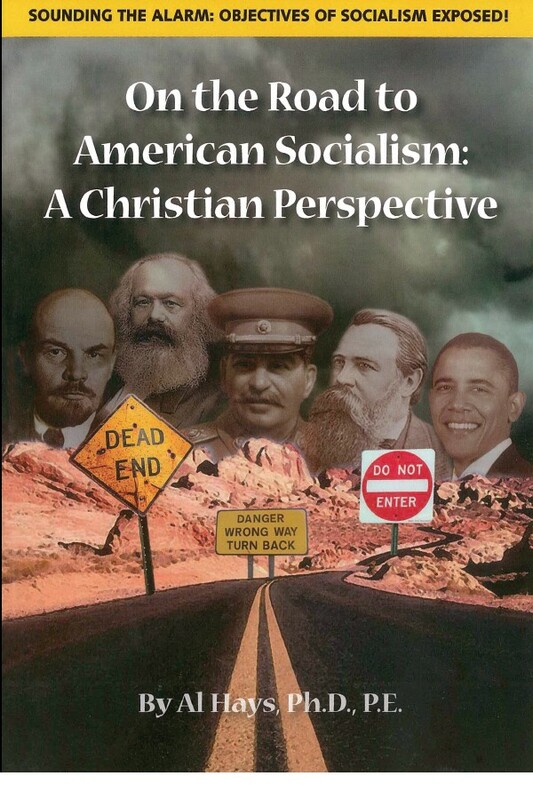 You can also purchase right here the book On the Road to American Socialism: A Christian Perspective written by Ron Avery's very close friend, Dr. Al Hays, Environmental Engineer, who has now passed away as of August 5, 2013. The book is also available via the American Free Press. You might also want to see a later presentation to the State Board of Education made by Deanna Newberg covering these same principles of property. Notice that Deanna met with resistance by a board member who believed all of Deanna's concerns were being satisfied in the fifth grade curriculum. If these principles were so taught well throughout the Texas Public School system our State and Nation would not be dissolved and our property would be protected by a lawful government. The condition of our state and nation testifies to the ignorance of the people about the principles of property.